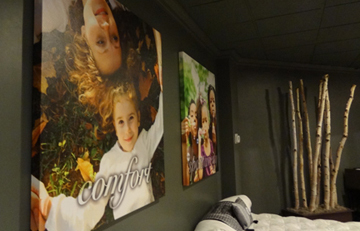 Turn your favorite images into art with canvas prints! Our stunning gallery wrap canvas prints are produced on an acid-free artist stretch canvas designed for long-term, fade resistance. Take a look at our Canvas Prints Portfolio here.